The choir sings every Sunday service at our Later Worship at 10:45 a.m. They meet every Wednesday night for practice at 6:00 p.m. in our Sanctuary. We welcome all singers to join with us as we make a joyful noise to the Lord! 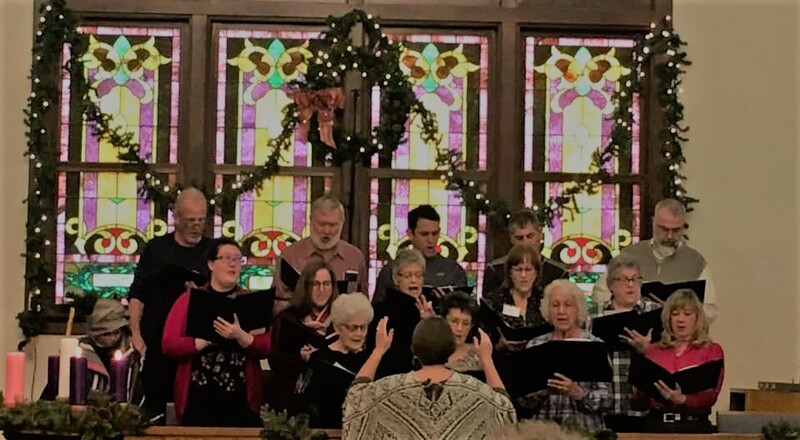 The Chancel Choir is open to both men and women, and no particular skill is necessary, just the desire to sing in harmony to the glory of our Lord! This musical group is led by Barb Sanford. Come and enjoy the sound of our beautiful bells. Our bell choirs are led by Lana Kevan. 5th Street Bells - These Bells meet every Monday at 5:30 p.m. This group is made up of youth, ages 12 and up. 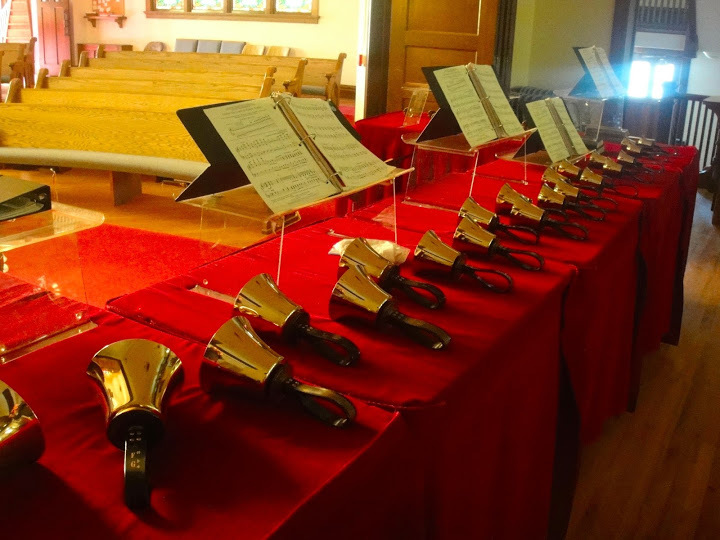 Chancel Chimes - These Bells meet every Wednesday at 5:00 p.m. to practice their beautiful music. 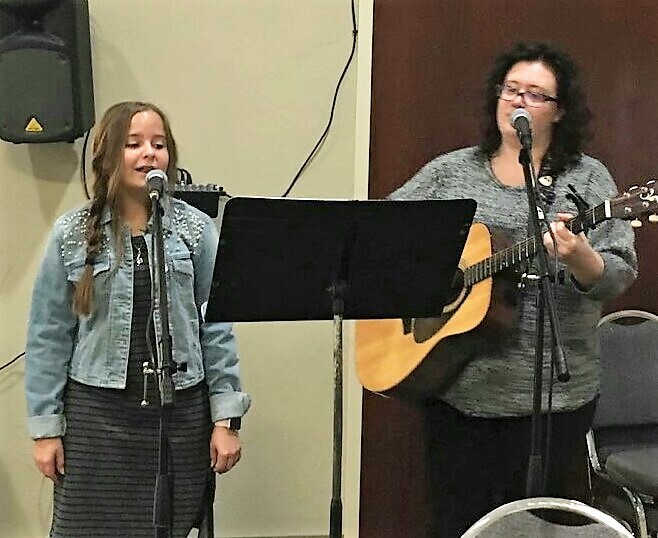 Julia and Emma invite you to sing with them every Sunday morning at our Contemporary Worship service at 8:30 a.m. There is no practicing involved to enjoy these uplifting songs! You can sit back and enjoy Julia's guitar, or you can answer their invite to please join in. The earlier service is held in the fellowship hall with hot coffee available to start your day. 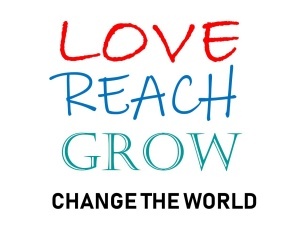 or email us at church@deltamethodist.org. (It's easy! Just click on envelope top right, above).